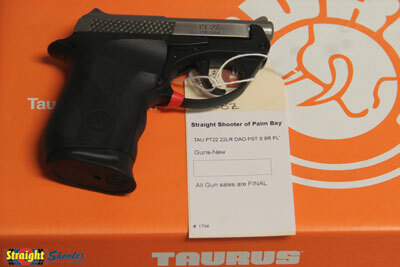 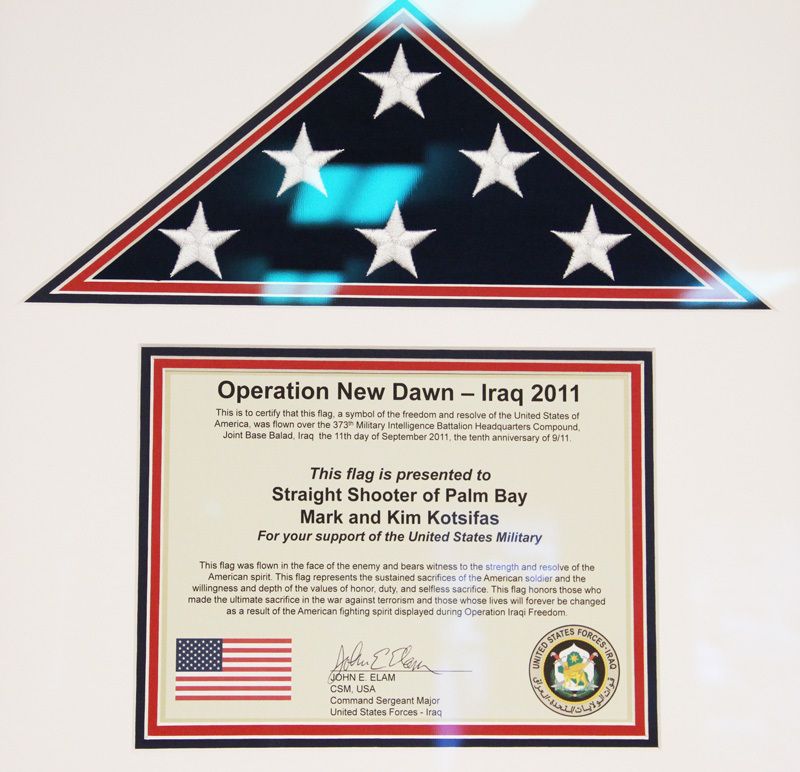 We are Palm Bay’s family-owned gun shop, located off just off Malabar Road and I-95. 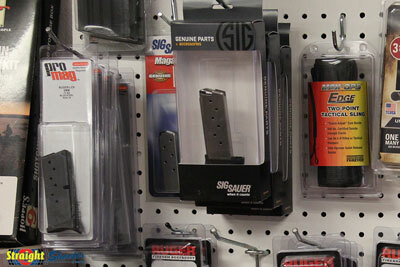 Stop in today for all of you personal safety needs! 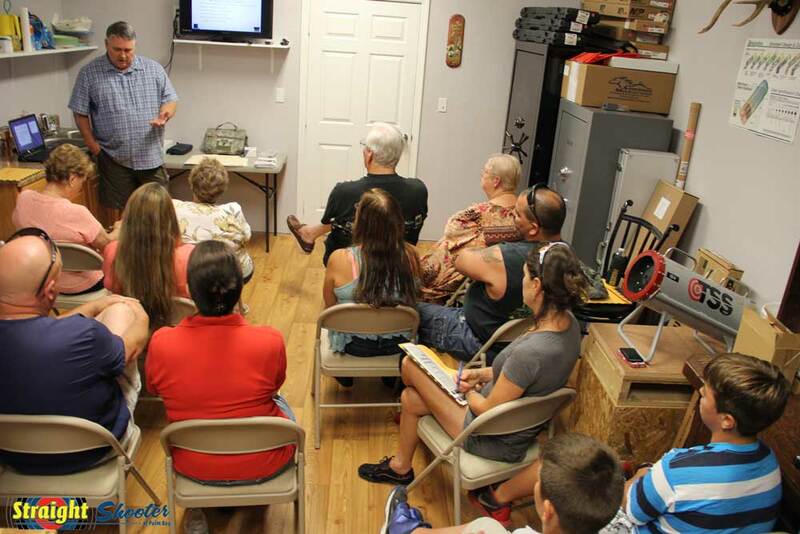 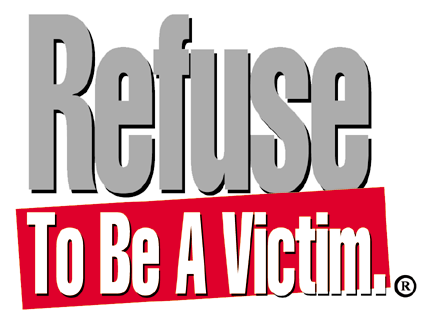 Take you first toward personal safety with our veteran-taught concealed carry classes. 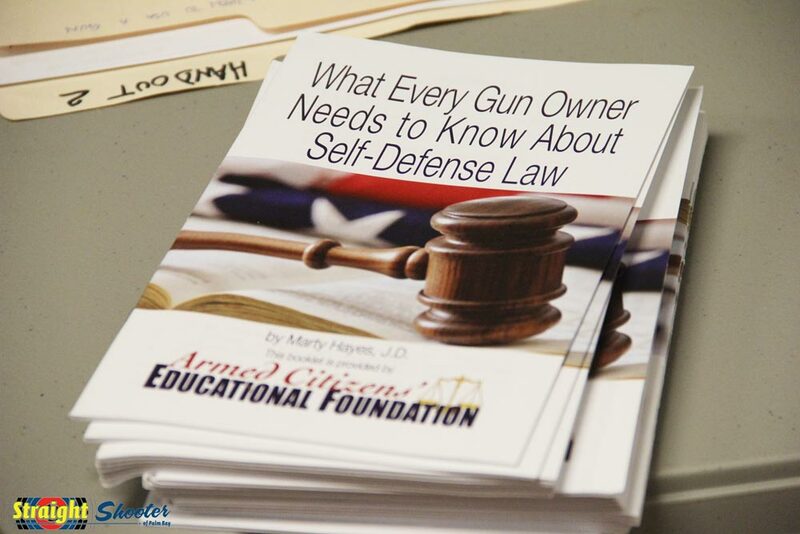 Stay updated on personal safety, gun trends, and more! 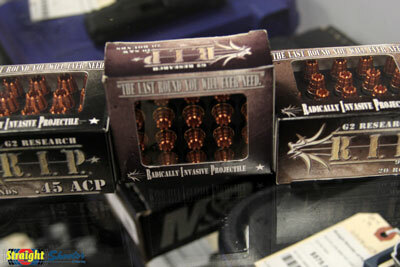 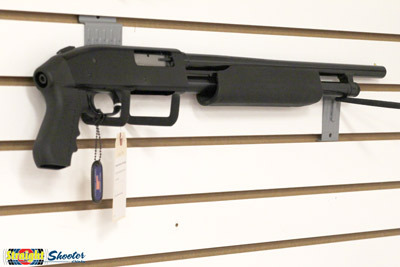 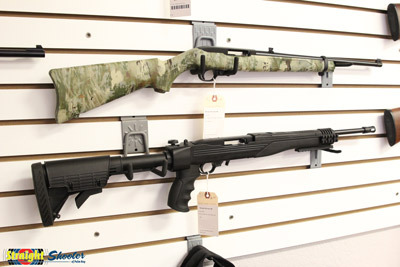 Browse our wide selection of firearms, ammunition, and other personal safety items.